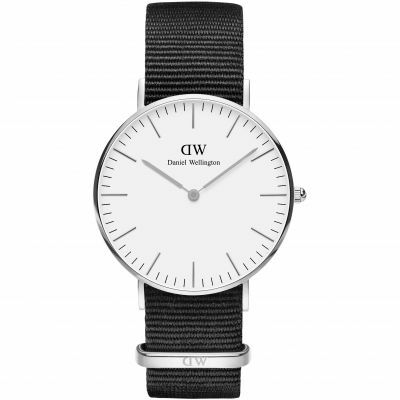 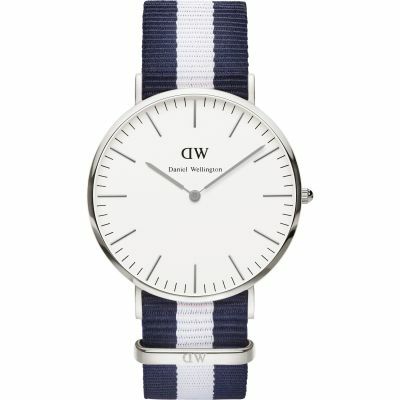 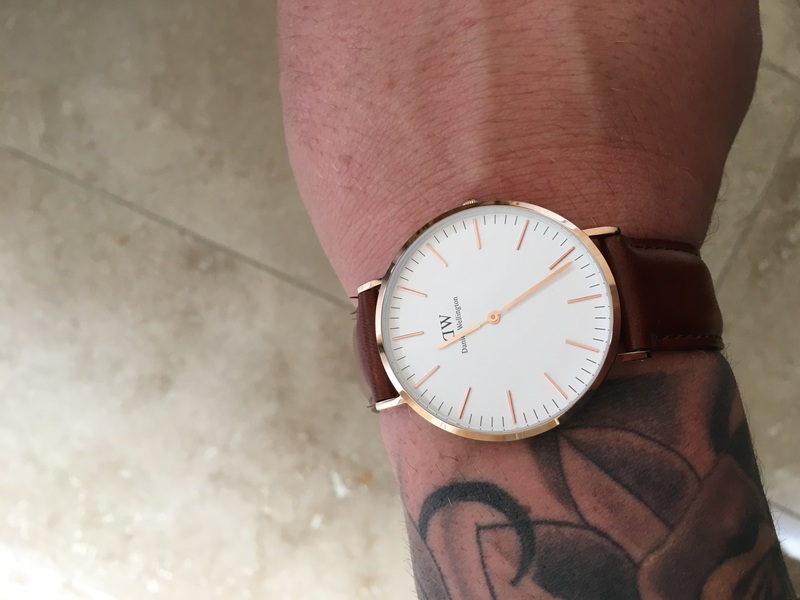 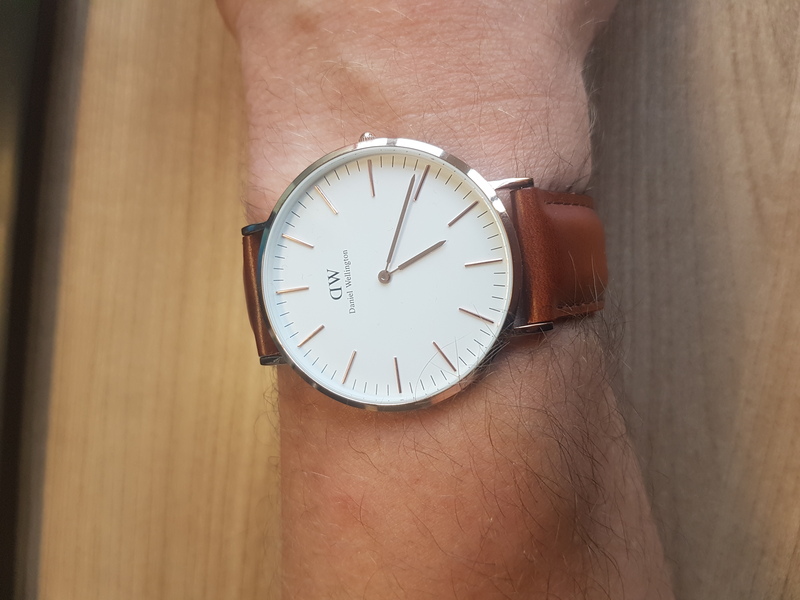 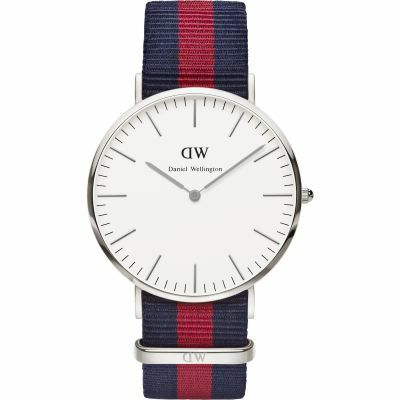 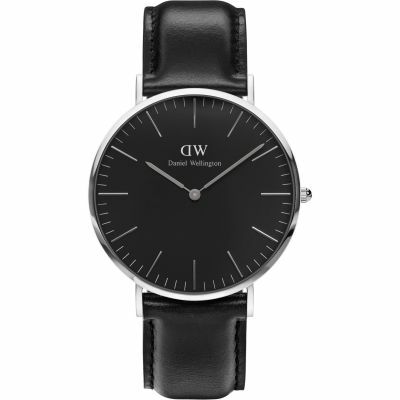 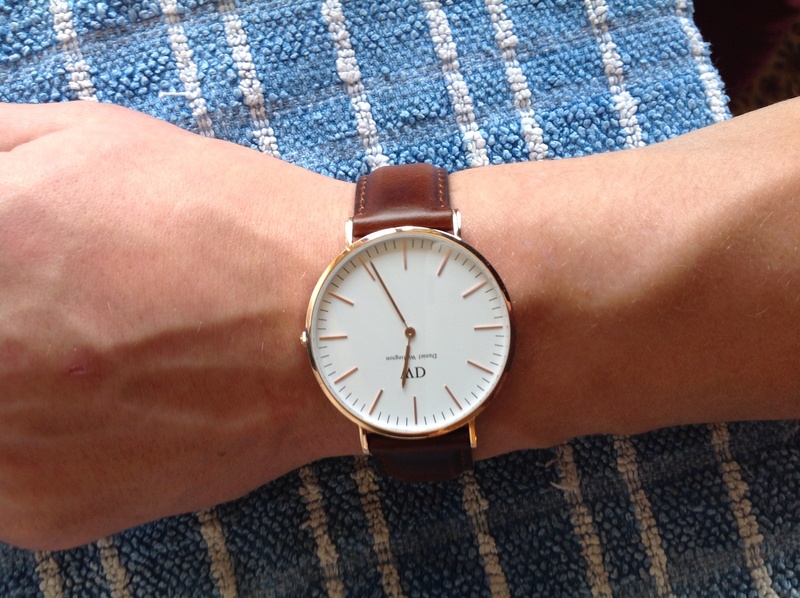 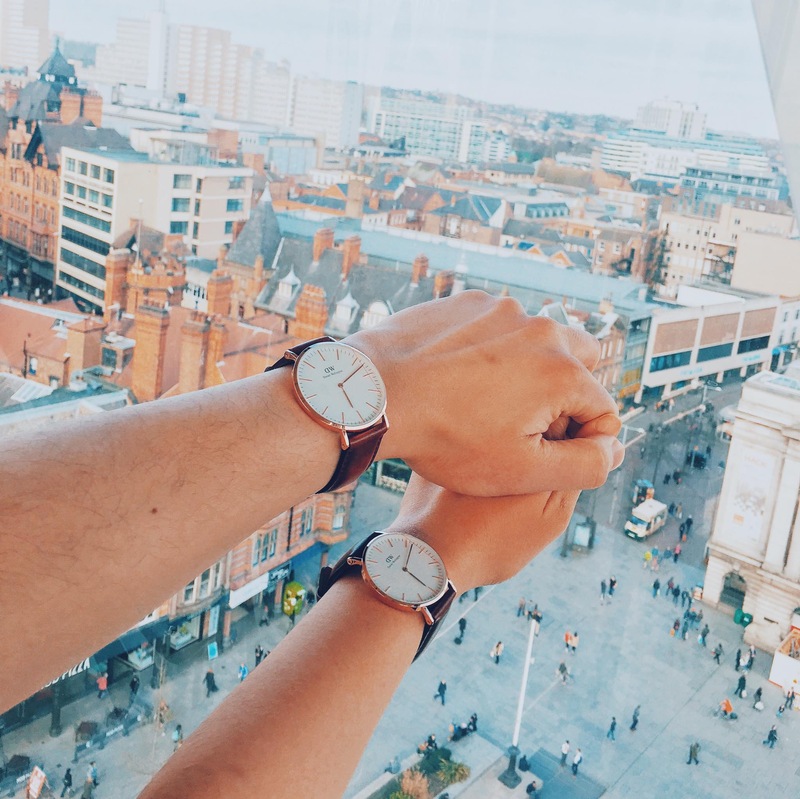 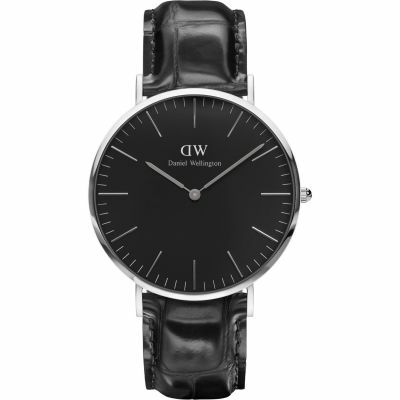 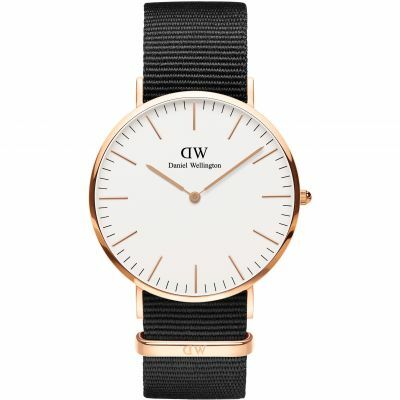 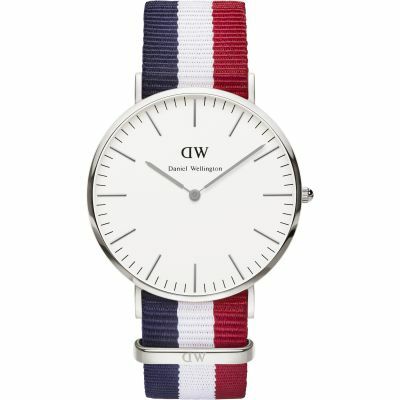 From the St Andrews collection by Daniel Wellington. 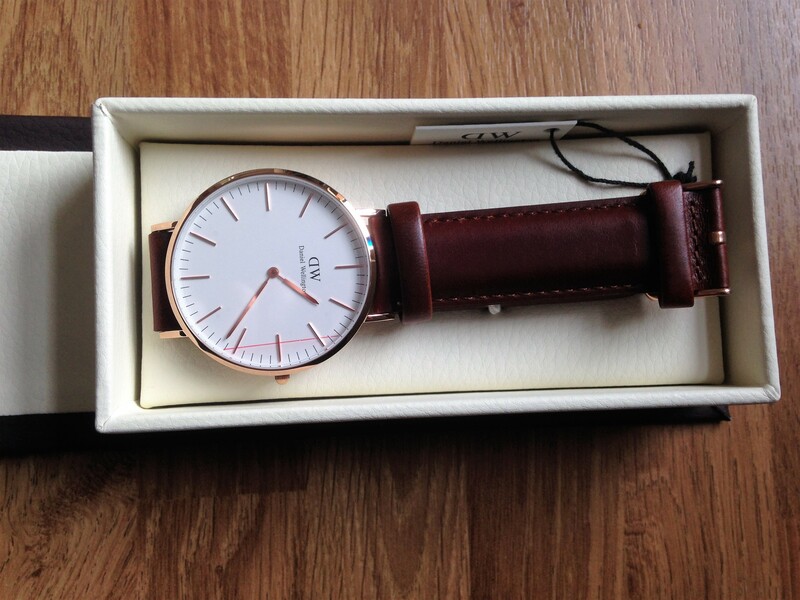 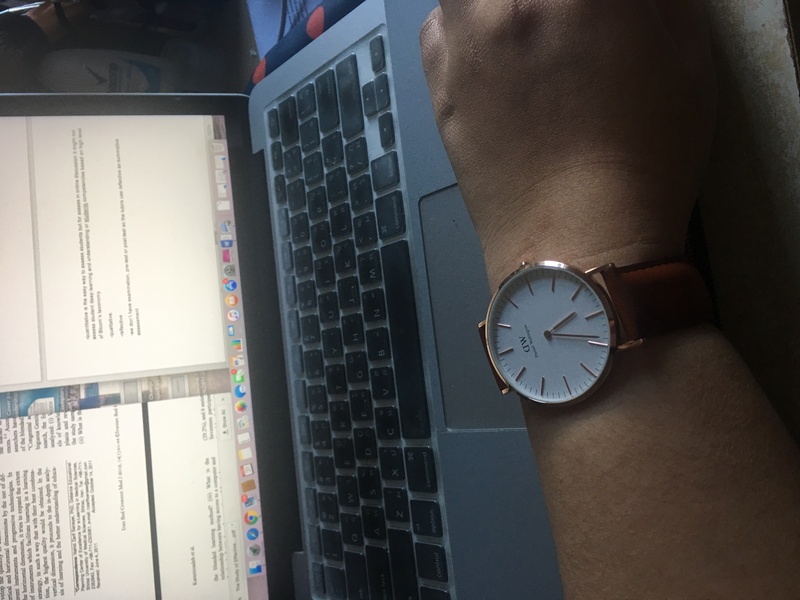 This timepiece is made from PVD rose plated steel and has a round 40mm case. 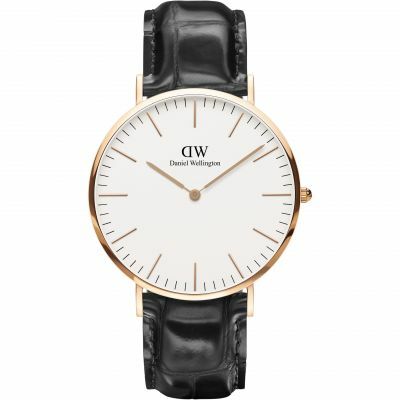 It features a round white dial with rose baton hour markers and slender rose hands. 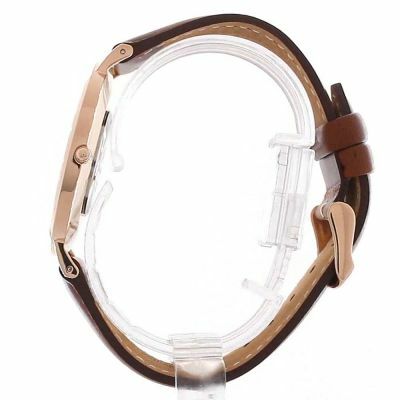 This watch fastens on a brown genuine leather strap and is powered by a quality quartz movement.